WHO SAID Shakespeare is boring? Millions of schoolchildren, of course. 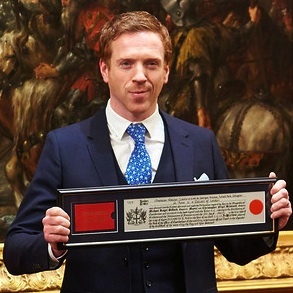 But they grow up and some of them have probably enjoyed Damian Lewis in Homeland. Now they can combine seeing a sleb up close with hearing beautiful words. At a library just south of Shoreditch the Hollywood star is going to read some poems by possibly the greatest writer in the language as part of celebrations for his 450th birthday on 23 April 2014 (possibly). Lewis, an old Etonian (Quiet at the back!) who graduated from the Guildhall School of Music and Drama, almost two decades ago, will read the first five sonnets before other distinguished readers take over at the drop-in event. 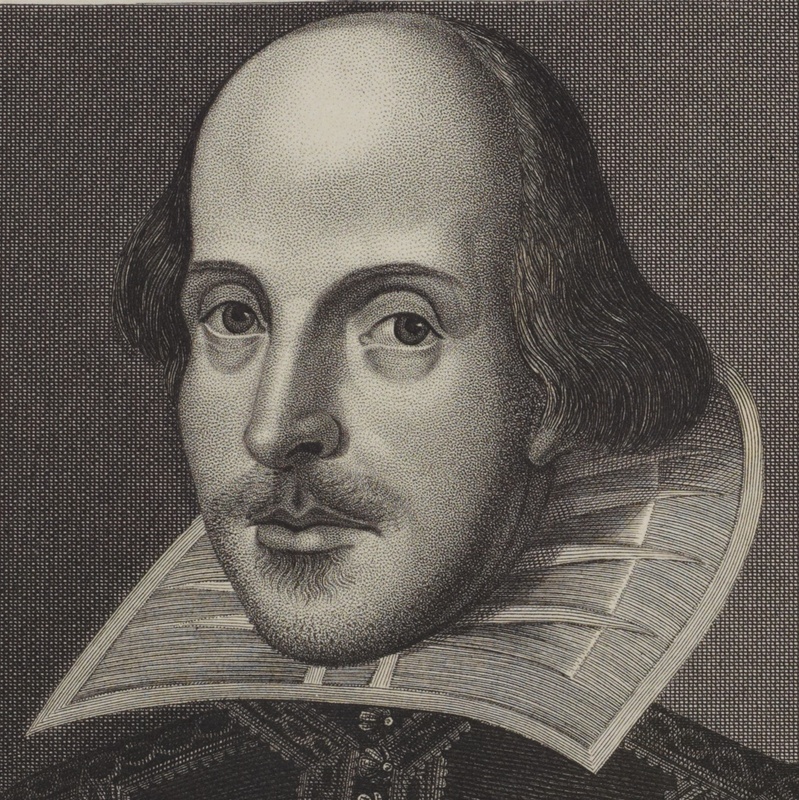 Though Shakespeare was born in Stratford-upon-Avon, Warwickshire, he spent so much time in Shoreditch and the City, as well as in Borough, that he can almost be considered a Londoner. One day Hackney council will make more of that link. * Guildhall Library, 5 Aldermanbury, City EC2V 7HH. Shakespeare (1564-1616) readings start at 10.45am and run to just before 5pm. Free: first come, first served. One of a series of events during Shakespeare Week. Press the preceding link for details. * Backstory: Shoreditch dude Shakespeare, and Is this a tower I see before me? * The day of Shakespeare’s birth is not firmly established but it was in 1564 and it is certain that he died in 1616, which happily is the day England celebrates, sort of, St George, its patron saint. Will Mobstr laugh all the way to the Banksy?